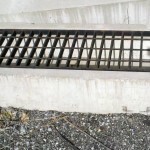 Pittsburgh Asphalt Company utilizes a wide variety of basins and drainage solutions to ensure that storm and ground water is properly routed and managed. Keeping water away from property and flowing correctly is paramount in preventing water damage and gaining longevity from your pavement. 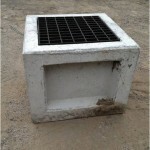 Basin installation can be a great solution to water retention due to water runoff. 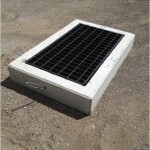 Basins often require repairs soon after original installation due to improperly back-filled soil, insufficient compaction surrounding the basin, or piping that was not properly sealed from the surrounding earth. Chemicals such as salt can also cause erosion of the materials that comprise the basin. 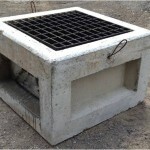 Repairs to existing basins can be a cost effective, semi-permanent solution to crumbling and deteriorating catch basins. 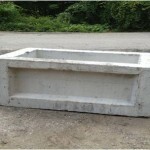 For more information about our drainage solutions or any other topic, contact us via our webform or call 412-881-3200. We are happy to discuss your specific needs.